Suddenly, my day is a bit more awesome. Yay! Finally we get some more dwarves! Word. Dwarves are always made of win. Ooh, I love how the latest page looks. The thick lineart and bold colors look stunning, and already it looks like we got some sweet armor design going. Awesome work! I can't wait to see a big dwarf throwdown too. New comic today. Decided to post it over in the Webcomic thread instead of here. The final chapter of the short story "Speak No Evil." Enjoy! It's been way too long since I posted in here. Apologies for the dry spell! But we've still been busy. 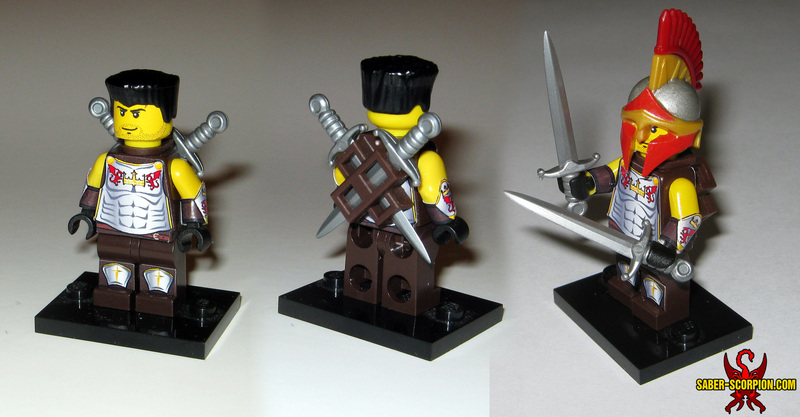 Here are some Wulfgard LEGO creations Werewolf and I have been working on. You knew it was inevitable! HNNNNNNNG! Dat Drake! I'll be needing one. As well as those new decals! The detail is fantastic! A Contest has started! The Design a Monster Contest challenges you to create a fearsome monster for Wulfgard! More stuff coming very soon, I hope. 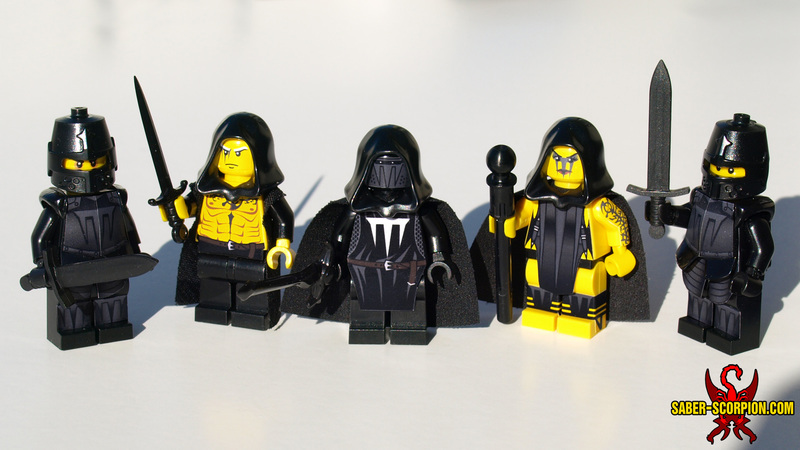 I just posted a bunch of custom LEGO minifigs based on Wulfgard over here, including a pair of Venatori that are a potential prize for the winner of the Design a Monster Contest! New artwork of Kye posted in Scorp's Sketchbook. 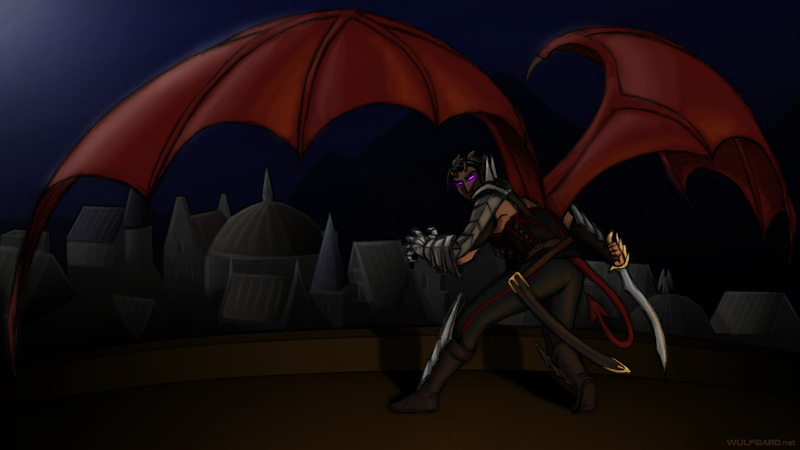 Scorp did the art and background, I did a lot of the coloring and shading. 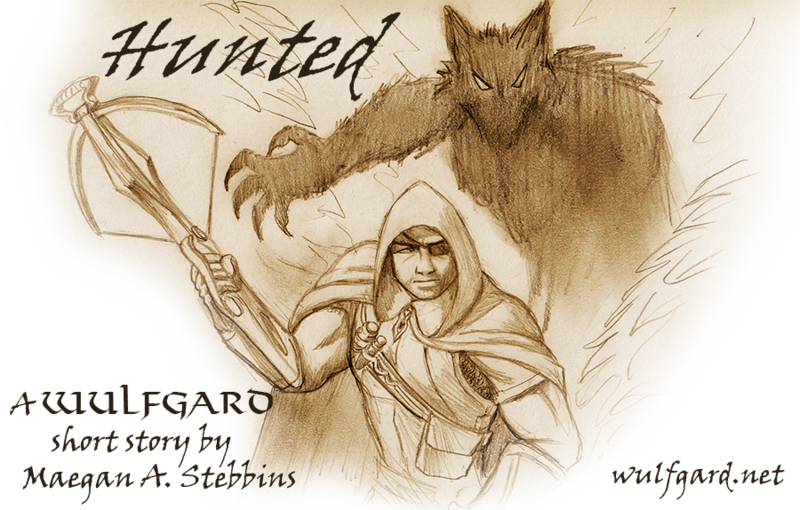 This is part of a project we're working on to promote the Wulfgard publication fundraiser. Minor updates: I've posted some small but informative wiki articles on the magical metals Deepgold and Deepsilver. Coming soon: articles on Berserkers, Verrbjornar, and more. Expect a big Wulfgard update pretty soon too. Scorp has updated his story about Plutarch, "Potential Energy," with part 2! 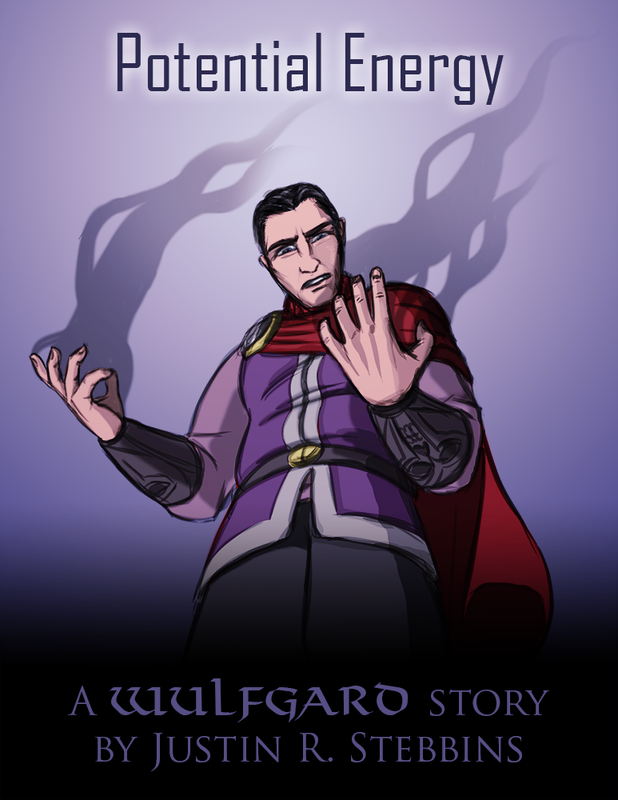 In other news, the Wulfgard fundraiser project will begin next year. Stay tuned for more updates. Just a quick heads-up that my little Choose Your Own Path game will continue to be on hold for a while, as we get ready for the crowdfunding project and the publication of the book/comic. Sorry! Lord Plutarch's background story "Potential Energy" is now fully posted - check out the final part here! Here's a Myrmecoleon illustration. I tried to incorporate a bit of a blend of human and insect features to this one, rather then just being a human with a animal head. The crutches were just an idea of my own imagination. The thought was that maybe these shifters were deformed- caught half-way between beast and man- and crippled because of that. This would explain why they would become unorthodox, subterranean trap-makers rather than your conventional predator. Once again, you could just say this particular specimen is wounded or something; it's all fine with me. Anyway, let me know what ya'll think. Thank goodness to Wulfgard for keeping my artist's block at bay.